Only releasing last year, Dead Cells fast gained its own community of players who enjoyed its roguelike features and gameplay. 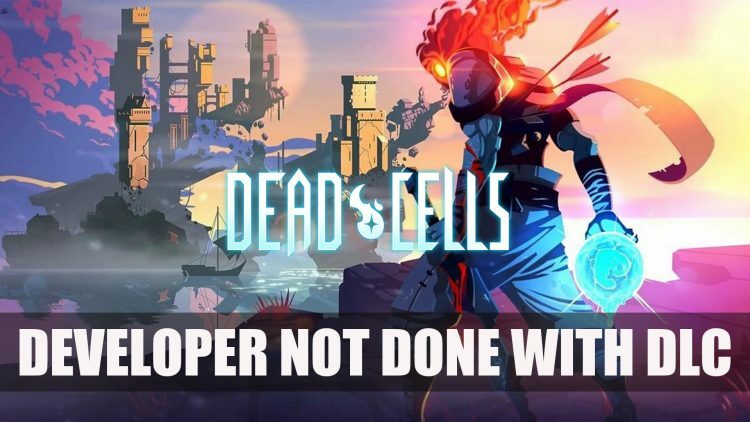 Motion Twin are continuing to develop content for Dead Cells. In an interview with DualShockers and Motion Twin at PAX East 2019, the producer and studio head, Steve Filby discussed its overall success and what their plan is with the title. With their recent release of the free DLC update “Rise of the Giant” which launched on PC and Switch, Filby expressed that they are “not planning on stopping anytime soon” when it comes to new content. Also sharing that a new update is in progressed with an estimated release time of this summer, as well as new levels that will release sometime this year. At this point it is unknown whether the future content will be free in terms of an update or DLC, or whether it would a paid DLC, it would will depend on community feedback. 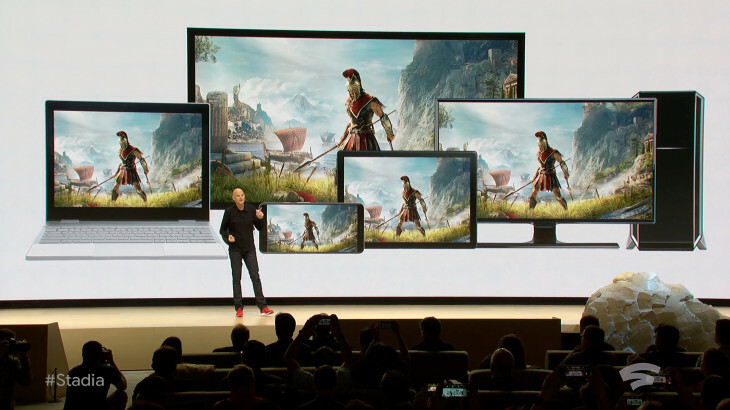 As well as sharing new details about upcoming content, Filby also talked about the new platform debuted by Google called Stadia. It looks like the developer is all on board for this new technology when it comes to gaming, stating is was “definitely something we’re looking into”, and that they were “excited” by the prospects of what Google Stadia could bring. Google unveiled their new gaming platform Stadia at GDC 2019 last month, allowing players to stream games on all types of screens including PC, tablet, phone laptop etc. without the hardware limitations. Google are yet to reveal more about the payment plan for this service but have shown off a new controller design that connects with your device via wifi. Dead Cells is currently available to play on Playstation 4, Xbox One, Nintendo Switch, PC, Mac and Linux. 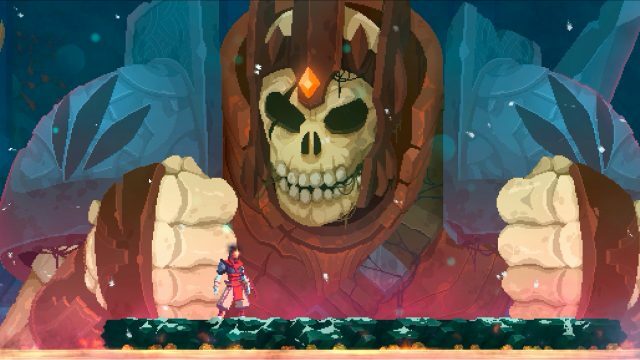 For more Dead Cells news be sure to read next Dead Cells Free DLC Rise Of The Giant Gets Animated Trailer and for more behind the scenes be sure to read Dead Cells DLC Rise Of The Giant To Release March 28th. You can also get your weekly does of RPG news in Top RPG News Of The Week: March 31st (Hellpoint, Cyberpunk, Divinity Fall Heroes And More! ).